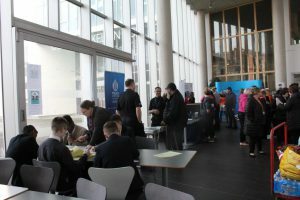 Glasgow school children have been energised about careers in science, technology, engineering and maths (STEM) at the College’s Springburn campus in the city. Charitable organisation SmartSTEMs and headline partner EDF Energy teamed up with Glasgow Kelvin College’s Springburn campus to deliver the session to 80 children. The pupils from schools across the area, heard from Glasgow Kelvin College fashion student Jerome Kasusula and Chrissy Mackay, founder of textile company, Beyonder about their involvement in STEM. They also took part in a series of hands-on workshops including forensic science and 3D printing for jewellery making. Events run by SmartSTEMs target children aged 10 to 14 and aim to encourage more people from diverse backgrounds to study science based subjects at school. At the moment just one in four people working in STEM careers in Scotland is a woman and in engineering there is an estimated shortfall of people with the right skills of up to 59,000 a year. 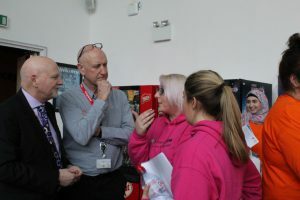 “EDF Energy hopes that by capturing their imaginations at events like this one more children will be inspired to study STEM subjects at school. 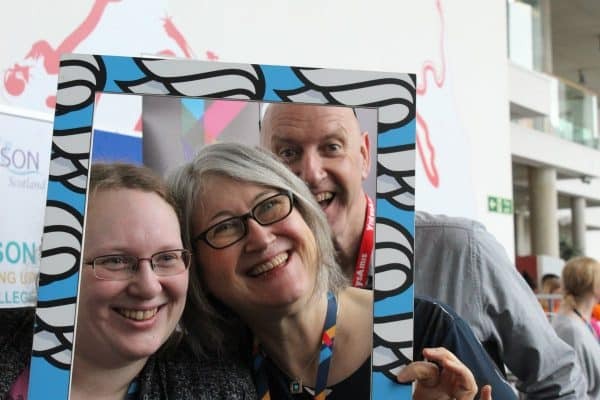 "As an inclusive college, Glasgow Kelvin is thrilled to be helping to host SmartSTEMS which will encourage local young people, especially young women, to engage with STEM learning and help to create greater diversity in the STEM workforce. 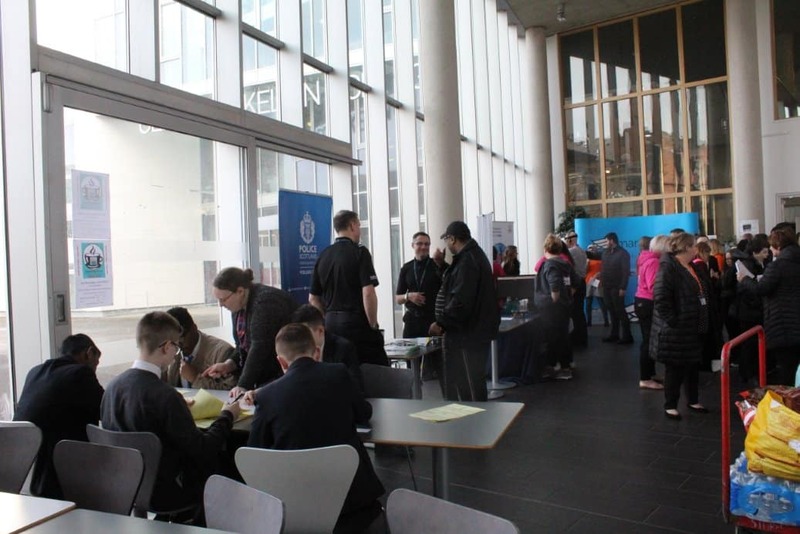 The technical and scientific skills we deliver in this area are becoming ever more important for future careers and we are looking forward to a vibrant and exciting event for our partner schools."